A 1,000 pound reward is being offered for the hawk's return, an estimated two to five times his actual value. It remains unclear why the bird of prey was stolen in the first place. The unfortunate bird bumped into the front grill of a car, but was successfully rescued from an unexpected headlock. The two presidents will meet in Finland's capital on July 16 to discuss bilateral relations and various international issues. It will be their first bilateral meeting, as they have previously only met on the sidelines of larger summits. President Trump has announced 25% tariffs on $50 billion worth of Chinese goods, prompting an immediate proportional response from Beijing. The measures follow several rounds of trade talks aimed at resolving the trade dispute. Speaking to Sputnik, US-China relations specialist Ann Lee explained the behind-the-scenes battle going on in Washington. Poland is ready to pay up to 2 billion dollars for the deployment of a permanent US military base in the country, according to the country’s defense ministry. Radio Sputnik discussed Poland’s proposal to the United States with Konrad Renkas, a Polish political analyst and vice-chairman of the Zmiana party. On March 23 Trump announced the replacement of his National Security Adviser with the prominent neoconservative “hawk” and former US Ambassador John Bolton, who is known for his harsh criticism of Iran and North Korea. Sputnik discussed his appointment with Michael Patrick Flanagan, former US Congressman, Founder and CEO of Flanagan Consulting. Trump has replaced his National Security Adviser HR McMaster with a prominent neoconservative “hawk” and former US Ambassador John Bolton. He is one of the most controversial figures in the US establishment and has won both a lot of friends and enemies over the years. 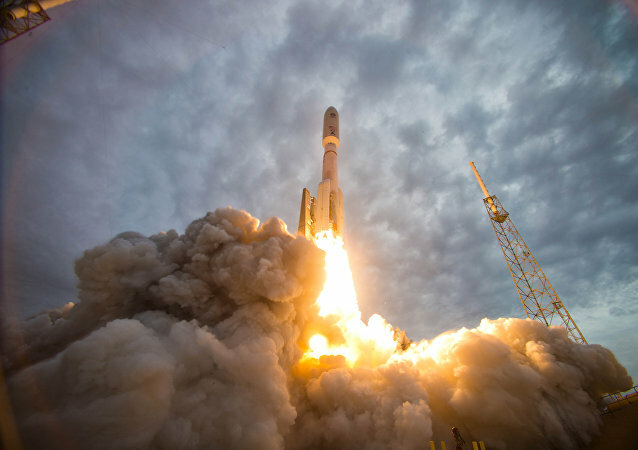 Sputnik has gathered the top-7 most intriguing facts about him. Mission Impossible: Will Boris Johnson Thaw UK-Russia Relations? Johnson is scheduled to visit Moscow this Friday in what would be the first official visit by a British Foreign Secretary to Russia in more than five years. The US President Donald Trump's decision not to recertify the Iran nuclear agreement, known as the Joint Comprehensive Plan of Action (JCPOA), may be considered as a compromise between the positions of the US business circles willing to open the Iranian market and Washington's allies wishing to increase pressure on Tehran, experts told Sputnik. 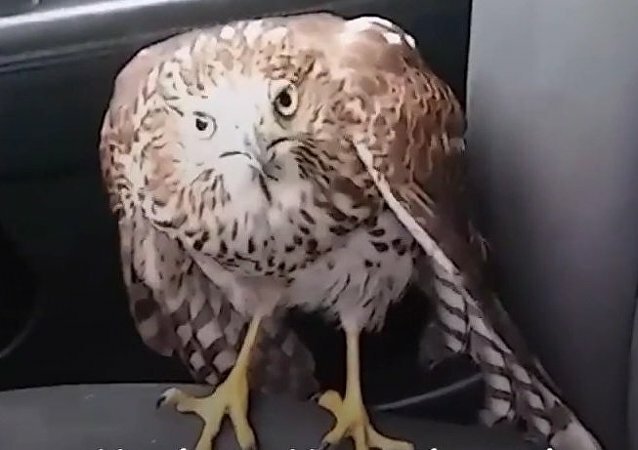 This scared hawk found refuge with a cabbie just before Hurricane Harvey started in Houston, Texas. 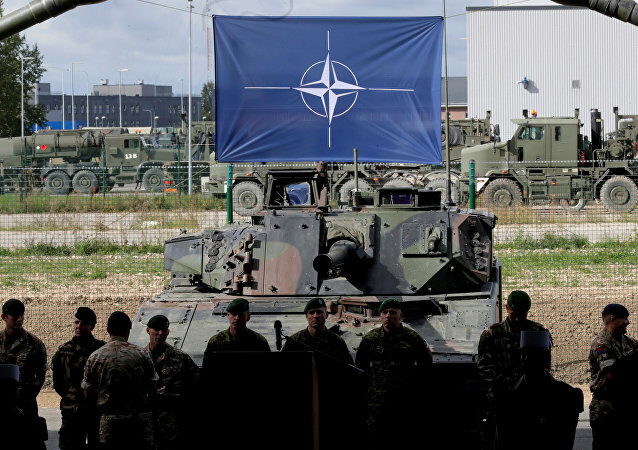 The United States and NATO have deployed additional forces and military equipment to Central and Eastern European nations, as well as the Baltic states, citing security concerns as the reason, but the largest buildup in the bloc's history is not aimed at protecting NATO's eastern flank, Professor Janusz Niedzwiedzki told Sputnik. Former New York City Mayor Rudy Giuliani and former United States Ambassador to the United Nations John Bolton have been touted as the most likely nominees for the secretary of state in the incoming administration, a position that will see America's next top diplomat play a prominent role in implementing Donald Trump's foreign policy vision. This big wise bird is an absolute master of ignoring annoying animals. If Hillary becomes the next US president, she will focus her foreign policy efforts on discrediting Russia, Brian Becker of the Answer Coalition told RT, pointing to Clinton blaming the Kremlin for a recent cyberattack on the Democratic National Committee's (DNC) network as a case in point. The plane developed technical problems soon after the takeoff, both pilots ejected safely. More and more people around the world are coming to view the North Atlantic Alliance as a danger, rather than a guarantor of peace and security. The Arizona Senator, once the scion of US Cold War policy, continues to lose influence. 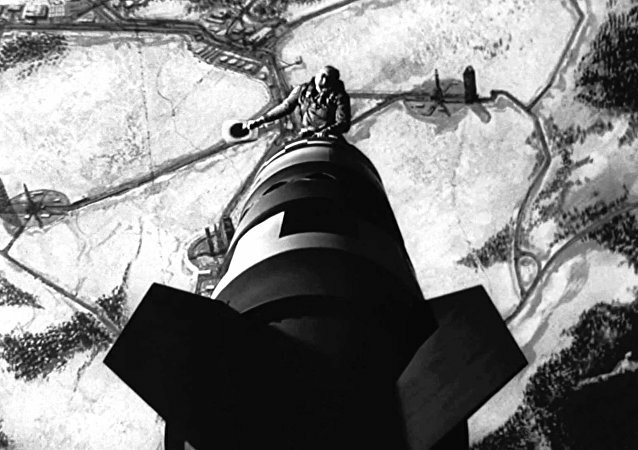 Trump’s Foreign Policy Doctrine of Unpredictability: Will He Nuke Daesh? The Republican frontrunner has been both excoriated for knowing nothing about foreign policy, and celebrated for thinking outside the box. In reality, nobody seems to have a clue what he’ll do, and that arguably includes himself. Following President Obama's unusual interview with Jeffry Goldberg in which the American leader criticized the US foreign policy doctrine, Washington's political establishment has struck a blow against the US President, former CIA analyst Melvin A. Goodman writes.